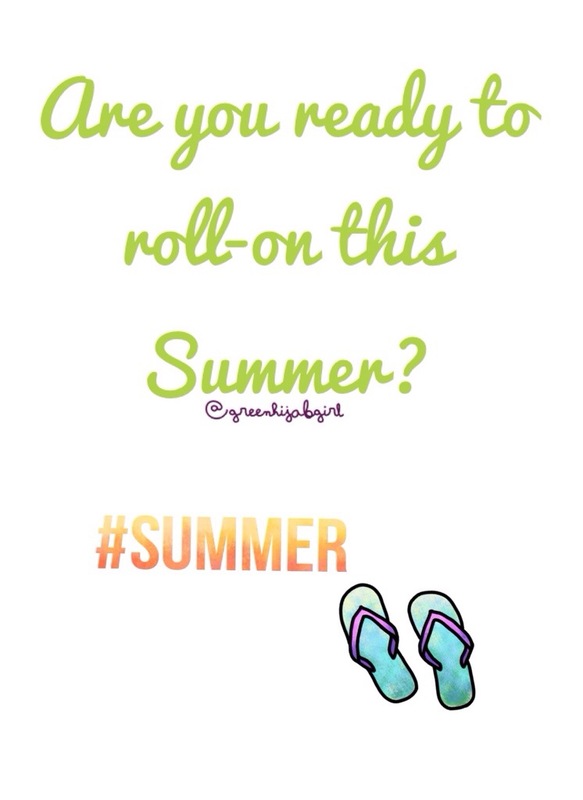 Are you ready to ‘roll-on’ this Summer? Summer is approaching quickly. In less than a month, we’ll be finding ourselves at the beach or at the park, working up a sweat whilst enjoying the warmth of the Summer sun. That’s why it is so important to ensure that our bodies remain dry and smelling fresh all day long. In this post, I will help you to find your perfect roll-on deodorant depending on your perspiration patterns! The almost non-sweater, as the name suggests, is someone who hardly ever works up a sweat – mostly because we are just so damn lazy and stay at home all-day long. So, if you fall into this category, then The Victorian Garden’s Rose, Pelargonium and Sweet Orange roll-on is perfect for you. This roll-on offers a sweet and mostly floral fragrance that lasts about 10 hours, before having to reapply and is perfect for sensitive skin. It works well at protecting against sweat and is formulated without alcohol, parabens or aluminium ensuring that it is very safe to use. At R70.00 for an 80ml bottle, it’s quite pricey but definitely worth the buy. In the past, it was so difficult to find a roll-on that protected against sweat and bodily odour without leaving behind those nasty yellow stains or white marks on your beloved black and white clothing. After many, many years, brands have formulated roll-ons that do just that. I’ve actually posted on this roll-on before and I still think that it is quite wonderful. At only R16.99, it will protect you against sweat, white marks and yellow stains ensuring a great-smelling body and spotless clothes. 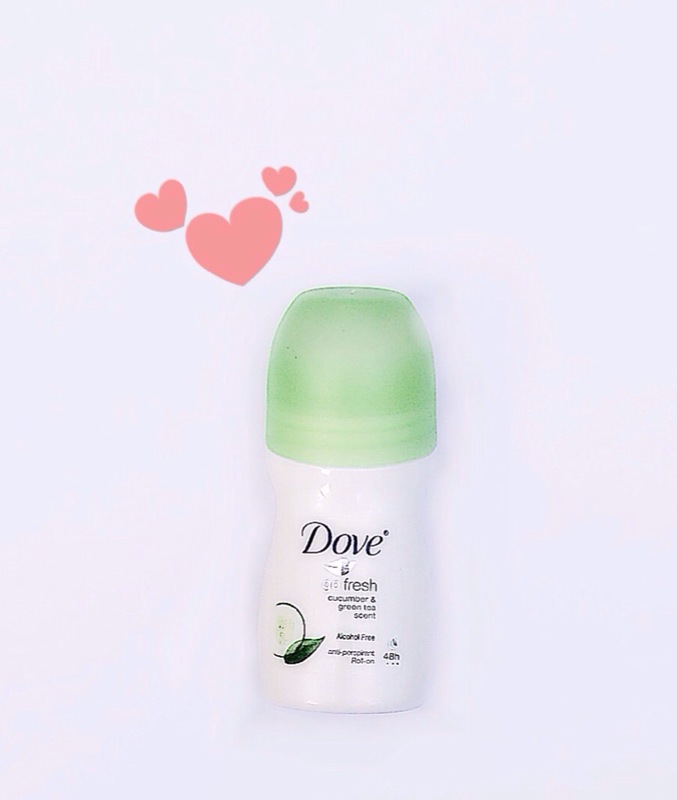 Who doesn’t love Dove products? So I’m sure you’d love the Dove Invisible Dry Roll-On too. 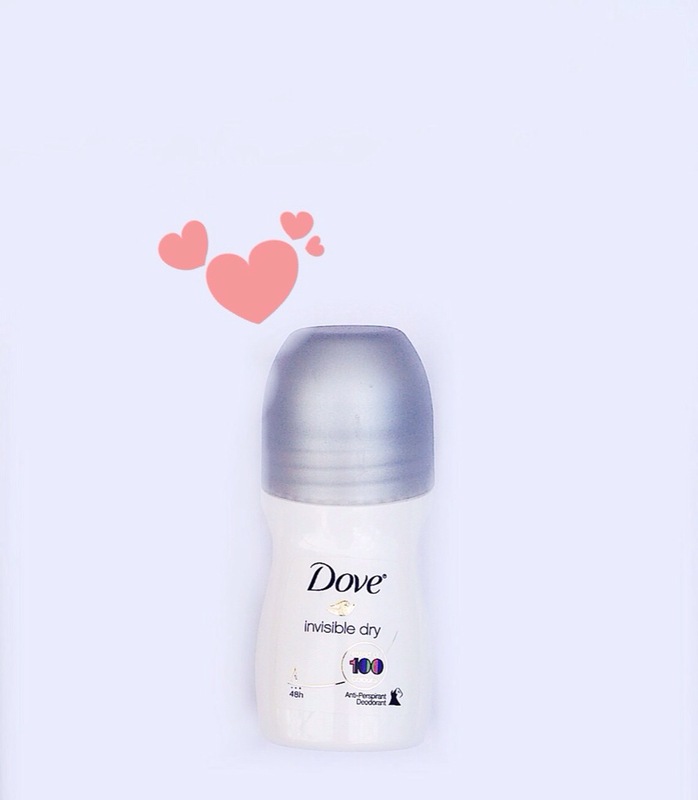 It’s formulated with Dove’s iconic ¼ moisturizing cream that gives you beautiful and dry (but moisturized) underarms. This Invisible Dry Roll On retails for just R17.99 and can be worn with confidence on any colour, including black and white, as it protects against the formation of white marks. I tried this one out last year and I loved it. The fresh scent of the Cucumber and Green Tea was just so invigorating and the ¼ moisturizing cream was, well, moisturizing. The crisp and refreshing fragrance of this alcohol-free roll-on lasted throughout the entire day and it kept my underarms dry too. At only R17.99 a pop, this one is a steal. You shouldn’t be ashamed if you perspire a lot, it’s only natural. Whether it’s due to you being an athlete or having overactive sweat glands or maybe it’s the result of the insane heat or your high stress levels, Shield’s Clinical Protection Shower Fresh is your go-to roll-on. 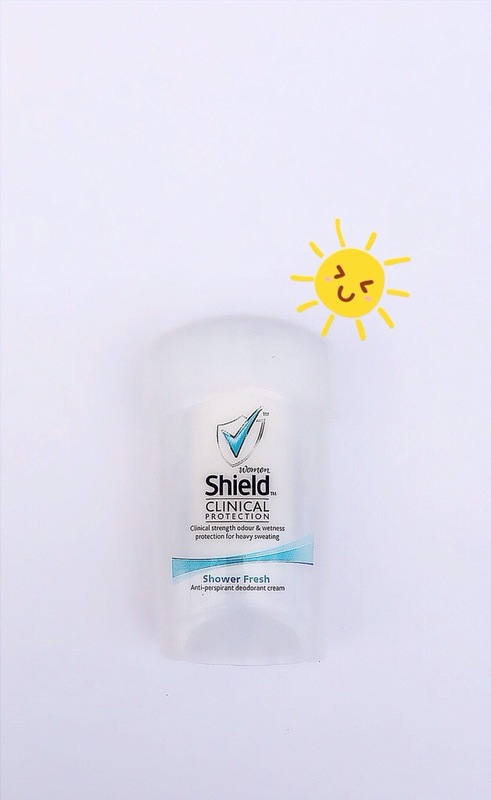 I tried Shield’s Clinical Protection Shower Fresh roll-on a while ago, and it was un-frikken-believable. I applied this ‘Soft Solid Cream Antiperspirant Deodorant’ just before I went to bed and as soon as I woke up I could smell the floral and fruity notes that are contained in this great product. It promises to keep you dry for up to 48 hours – even after a shower! Have you checked out GoBeauty yet?